As I get up to great the rising sun on this summer solstice, the magickal garden is alive with bright blooms that echo the warmth of the sun. 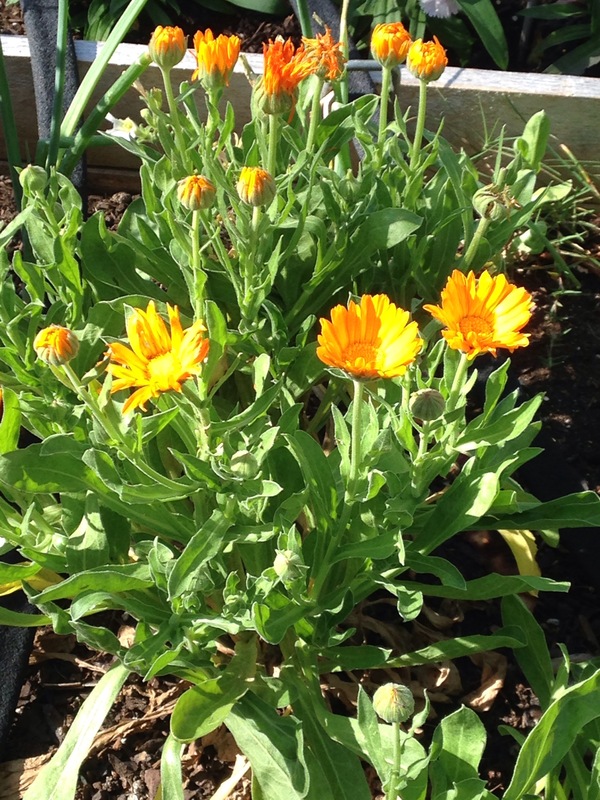 The orange calendulas are rapidly taking over the vegetable patch, but I really don’t care. Their little sun faces are such a joy to see every time I look out the window. Lately I have been getting the message from Spirit that I need to focus more on the solar side of myself. Too much lunar, too much of anything, can create an imbalance. Sometimes I wonder if many of us pagans focus so much on the lunar goddess energy that we create an imbalance in ourselves and our lives. I took a trip to Sedona last month and it was an amazing first trip for me. The towering red rocks and their vortex energy were all about peace and calm and balance. Normally I favor purples and aquas and blues, but lately I have been liking reds and burgundy quite a bit. It fascinates me to see how our lives evolve in this way. It’s like Spirit’s way of mixing it up and bringing in some variety, and maybe that’s what balance is all about. I love chocolate but would soon grow to hate it if that’s all I had to eat. Well, maybe not hate it….at least not permanently. 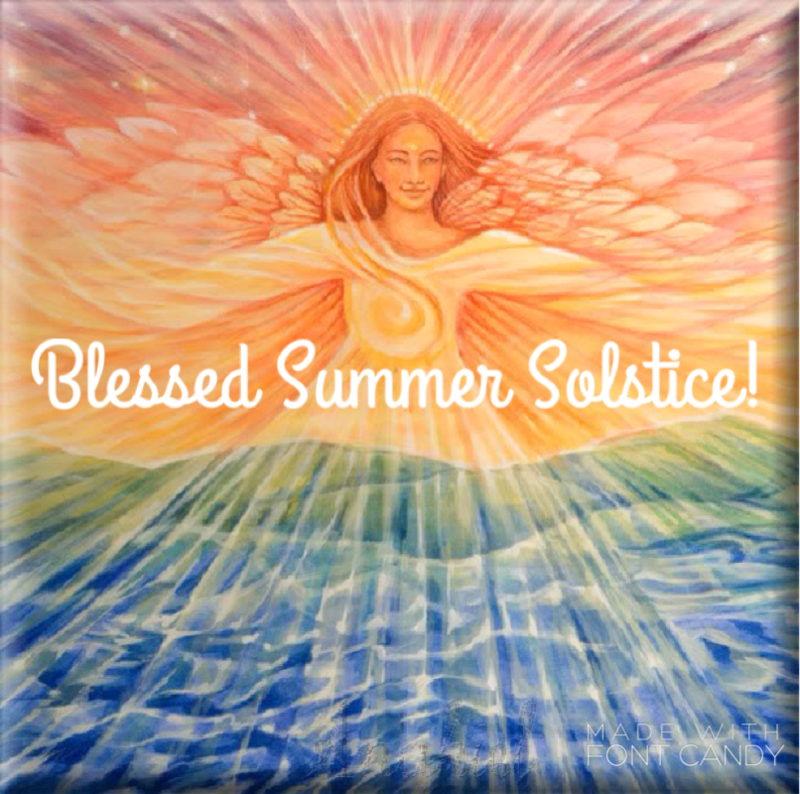 On this longest day of the year in the northern hemisphere when the sun is with us the longest, may the solar gods and goddesses shine some light on your life. Here at the Magickal Cottage we are steaming in the California sunshine, but I know you friends in other parts of the planet have been soggy and rainy for quite some time. Here’s wishing you sun and balance and a prosperous rest of the season!